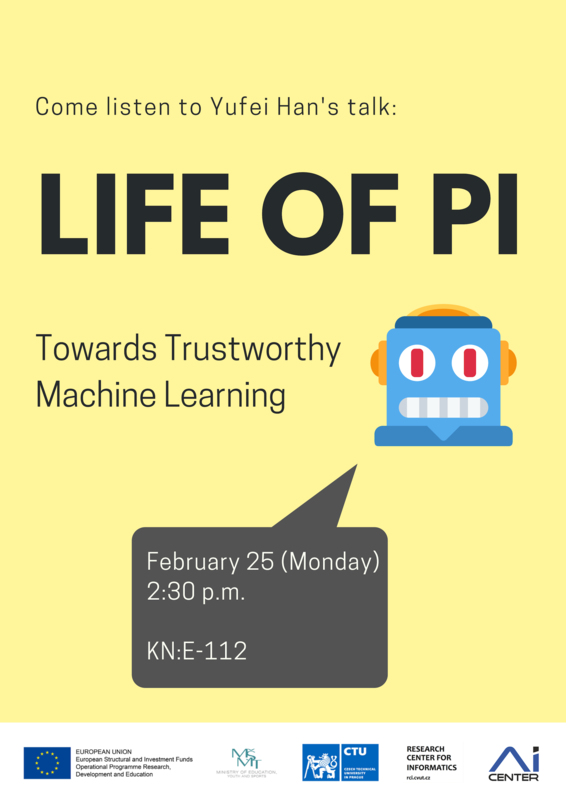 Yufei Han invites you to his lecture "Life of PI: Towards Trustworthy Machine Learning"
As AI technology advances, and humans and AI systems increasingly work together, AI-as-a-Service has been deployed in more and more scenarios and integrated into our daily life. It is thus essential that we trust the output of these AI systems to inform our decisions. Trustworthy Machine Learning research, which aims at increasing robustness, privacy protection, human-in-the-loop collaboration and fairness of AI systems, has a central role in deploying trusted AI service. In his talk, Yufei will introduce his past research on trustworthy machine learning, which sets up a bridge between emerging requirements of real-world applications and theoretical study. He is especially interested in how to build robust machine learning algorithms facing dirty raw data and adversarial threats. Furthermore, by extending robust machine learning methods to distributed computing scenarios, it is interesting to investigate how to make the model training process robust against data noise via organizing privacy-preserving distributed agent collaboration. Dr. Yufei Han is currently working as Senior Principal Researcher at Symantec Research Labs. 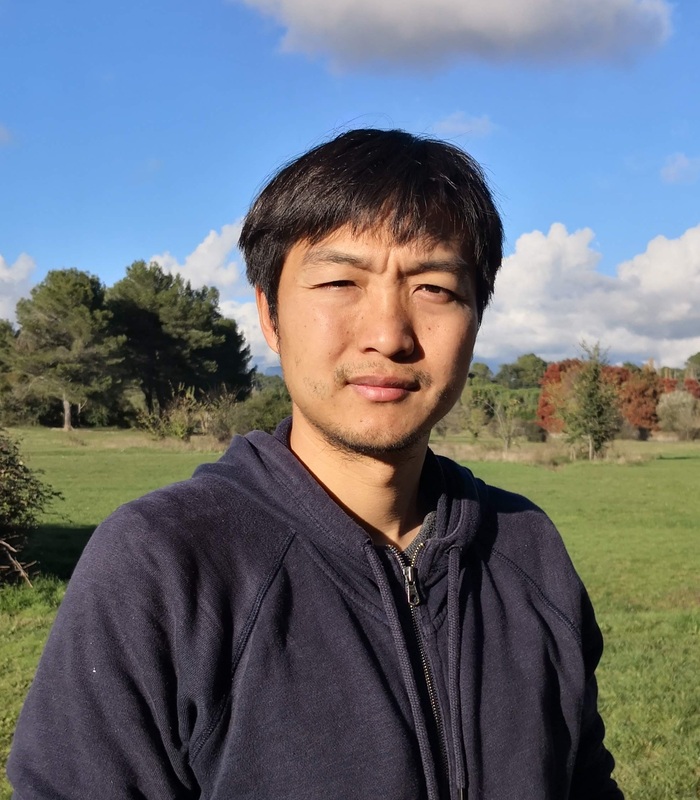 His research interests include robust learning with imperfect telemetry data, adversarial learning, and privacy-preserving learning, which aim at providing a trusted machine learning service. Before he joined Symantec, he conducted post-doctoral research in French Institute of Research in Computer Science and Automation (INRIA) in Paris from 2010-2014. He got his Ph.D. degree in National Laboratory of Pattern Recognition, Chinese Academy of Sciences, Beijing in 2010.